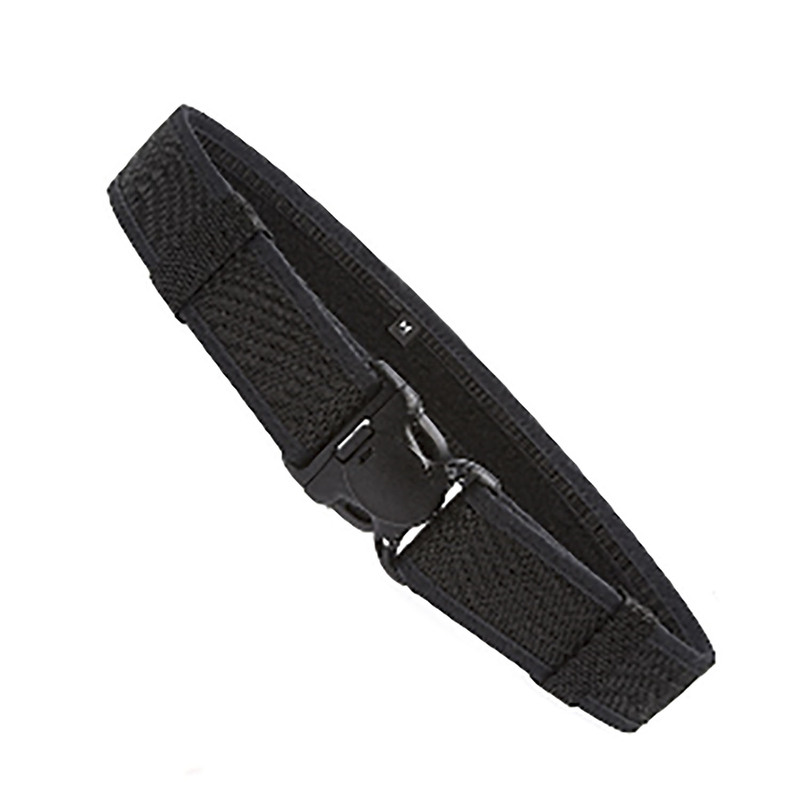 2-1/4" duty belt features a high impact buckle with a 3-pt. security system, hidden lock on body side, a Velcro. loop with an adjustable hook and a heavy duty hanging clip.